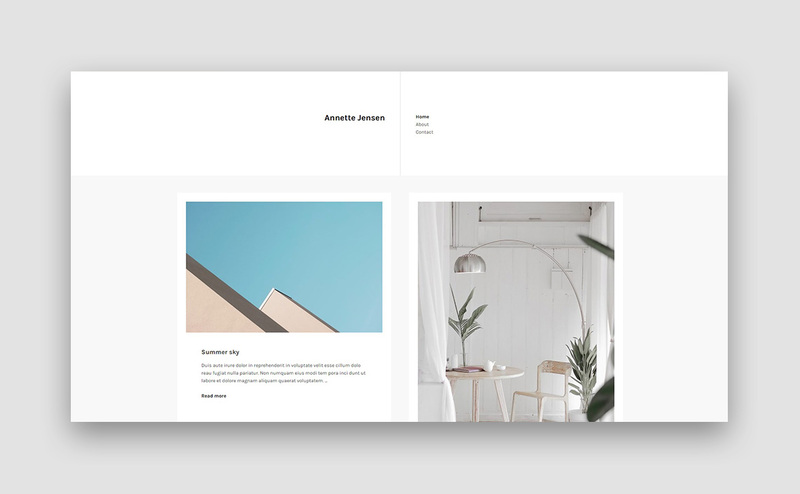 Annette is a theme that embraces the simplicity in the design making all the content pleasing to the eye. With this module, you can easily change the blog layout (three, two, or one column), change the Google Fonts pairing, font attributes, colors in various parts of the theme, etc. The theme can run beautifully on most modern web browsers. It also runs smoothly across any screen sizes or devices. Want to translate the theme into your language? You can simply do that using the Poedit software with the provided POT file. All of our themes will always be updated to make sure that they work smoothly with the latest version of WordPress.